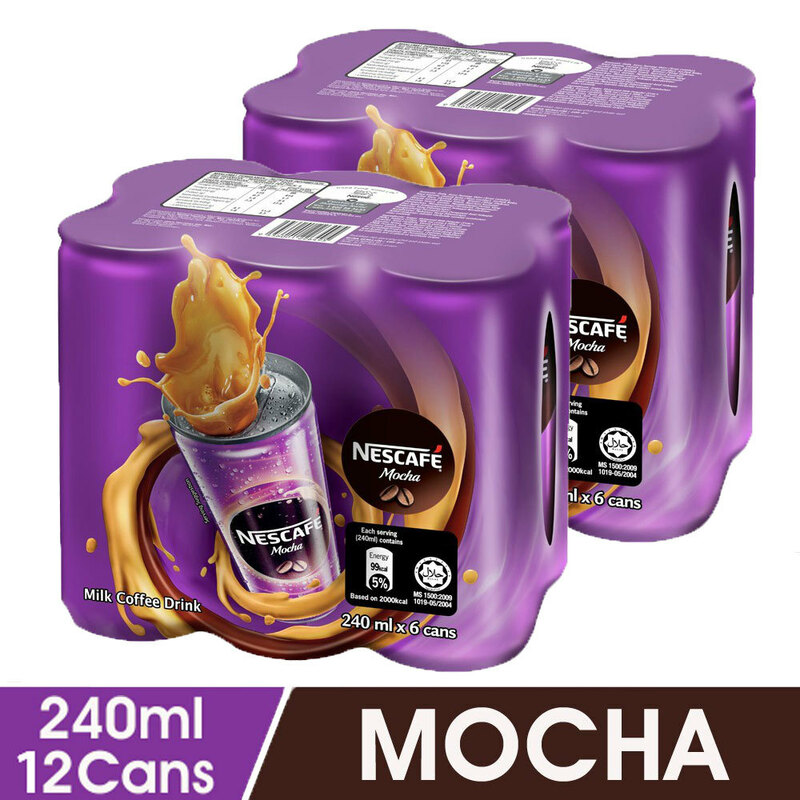 Malaysia’s favourite Mamak coffee beverage is now in can. You can now satisfy your craving for a frothy cup of rich, creamy NESCAFÉ® Tarik anywhere. Grab one and savour the familiar taste of delicious aromatic coffee, blended with milk for a touch of sweetness and finally pulled just the way you love. Made with only the best ingredients, NESCAFÉ® Tarik blends the imported coffee beans together providing you the classic taste of home. Let’s NESCAFÉ® Tarik anywhere!